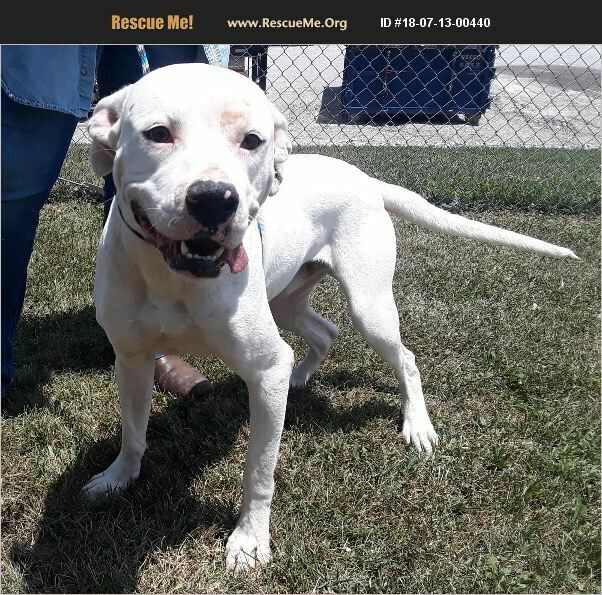 Chance is a 2 year old American Bulldog X male. How can you look into those eyes and not fall in love!?!? Chance is friendly and playful. He is a boy that loves to play and be petted! Please open your heart and give this sweet boy a forever loving home.